Red sez "Rain is finally coming! The time to sit out on the patio is NOW!" The Rain isn't here yet, but the Razor Clams still are! Let's talk about Italian beef stew. 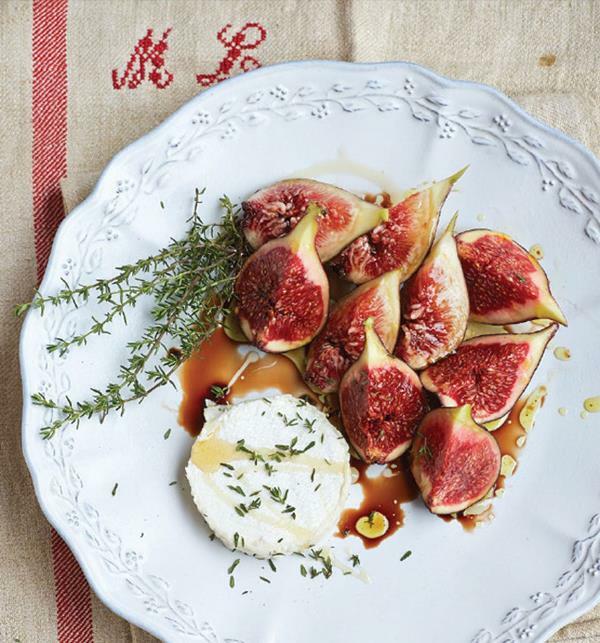 This weekend we have one of the best comfort foods in the vast variety of Italian cooking. A simple dish: start (as always) with a soffrito, add your meat to brown lightly, then a splash of wine, then your braising liquid and, if you like, some fresh herbs. Cover and let it simmer very gently until tender. It sounds straightfoward—and it is. The Italian way with stew is very much like the stews of other cuisines. The main difference lies in the use of a soffritto of aromatic vegetables to start with, before you add the meat. Since you then add the meat to the already soft vegetables, they will not caramelize as much as in recipes where you begin by browning the meat directly in hot oil. 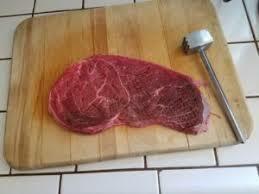 Rather than forming a nice dark crust around the meat, the meat absorbs the sweetness of the aromatic vegetables. The result is sweeter and mellower than other beef stews you may have tried. Put this over a great Tagliatelle noodle (or polenta), add a deep red wine.... and BAM! Seriously, you still haven't clicked yet? Don't make me give you the phone number to call for a table. "yeah, I should'a already booked a table... If I click here will you still get me one and start me with one of these things." The cotoletta alla milanese is a classic of Milan’s cuisine, up there with saffron-stained risotto, osso buco and panettone. It gets its name from the cut of meat traditionally used, la costoletta, an inch-thick bone-in veal chop, which would correspond to a prime rib cut, such as rib eye. 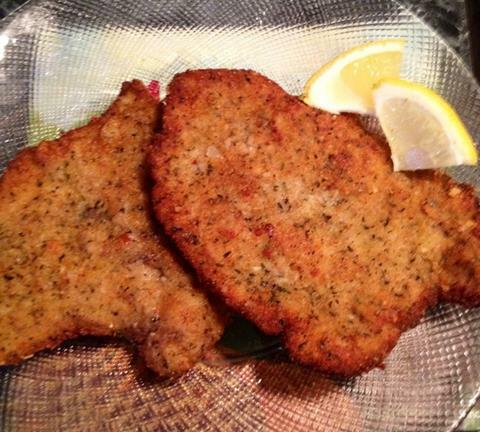 A second version of the cotoletta is made with a beaten-out-till-enormous-but-thin cutlet of veal, aptly called l’orecchia di elefante (elephant’s ear), as reference to its size and shape. It’s for those who like their fried goods crunchy all the way. Our favorite Le Marche wine is finally in. If you haven't tried it before, you will wonder where it's been your whole life! 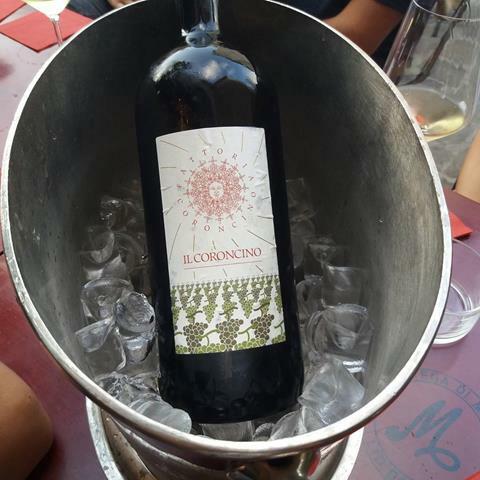 “Fattoria Coroncino” is the producer, “Il Coroncino” is the name of the wine “Verdicchio” is the grape variety, a native Italian and Castelli di Jesi (the Castles of Jesi) is where it is from near Ancona on the East coast in line with Perugia. 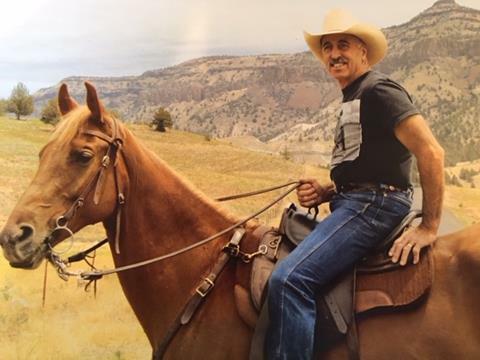 “We are proud to say that we are not part of any winecentric association; we don’t believe in any dogmas and we pride ourselves in our use of common sense, in harmony with Nature. 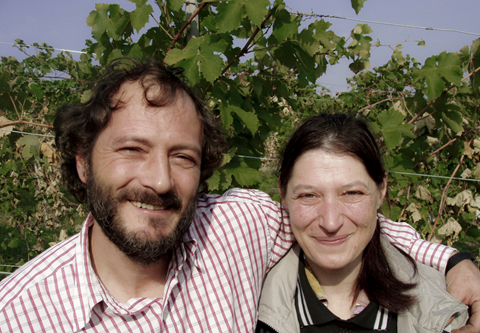 We want to produce healthy, natural, digestible wines both for our customers and ourselves”. They are one of the saviours of Verdicchio, rescuing this region’s wines from a downward spiral of overproduction and a lack of attention that saw its qualities be squandered. The Marche DOC of Verdiccho dei Castelli di Jesi is centred on the town of Jesi, Province of Ancona and takes its name from the ancient fortifications of medieval times. Brushed with cooling breezes running up and down the East West river valleys, onshore to begin with and offshore later in the day, this is ideal white wine territory. "Clearly I can't push a button, what's the phone number to call?" Holiday Party Time is Here! 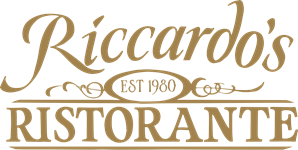 Across the parking lot from Riccardo's sits our retail wine shop, Vin Italy. The Italian street-side patio seating in front (fully shaded from the afternoon sun), and Bocci court, Bar Marzocca is the perfect place for an afternoon wind-down, staff get-together, or just some social time. We specialize in hosting work and client parties as well as private group dining. 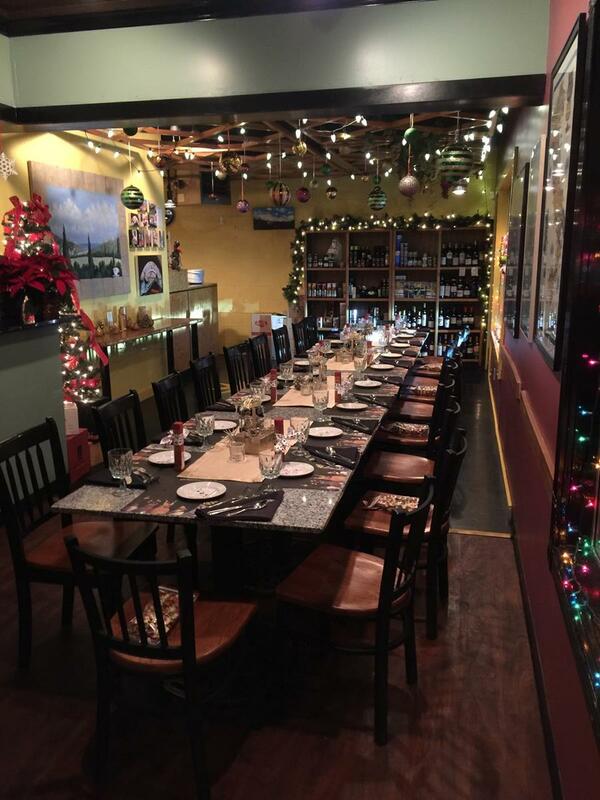 Throughout December we decorate and use this space as the ideal Private Holiday Work Party room for parties of 10-35 people. There is only one booking per night, and yes we fill up the entire month of December so call to book a date right away. Ask for Shane to work out details and ask questions work out details. You are receiving this email because we love and appreciate you. Your name wasn't sold to us, or by us. Frankly we don't have the time for that kind of nonsense. When you sign up for our newsletter we try to send you just enough to know what's coming up so you don't miss out - but not so much that you regret asking to join the list. If we fail at that, I am personally very sorry. Thank you all for your years of continued patronage.